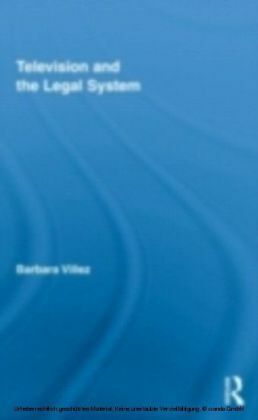 Deals with spoken language and sign language. 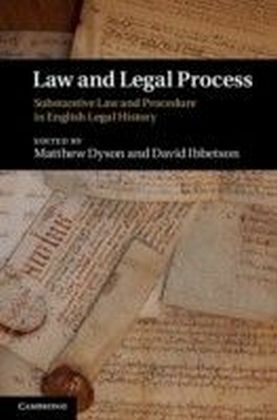 It concentrates on England and Wales but several sections are of international import. 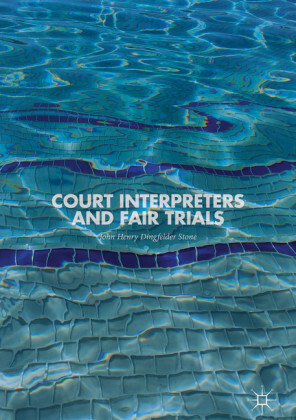 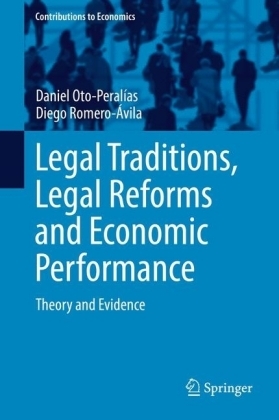 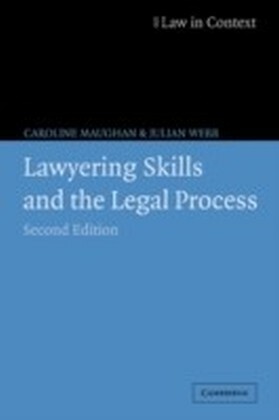 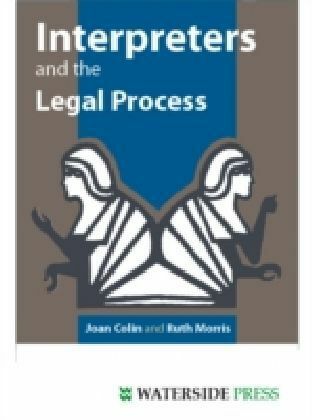 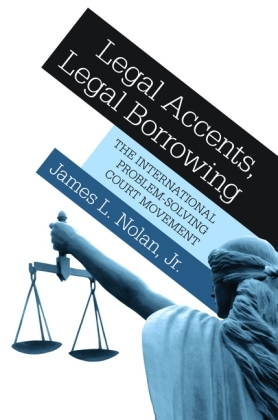 The book should be of use to interpreters who need to know about interpreting-related issues within the legal system but also encompasses a wider audience.